That said, even with my reserved approach it was obvious the new Ford GT was exactly what Ford intended from the first cad-cam design exercise — a barely-street-legal race car. The carbon-fiber construction, the hyper-advanced suspension design, the purposeful control layout and tight cabin dimensions all pointed in the same direction — performance first, comfort/coddling second. 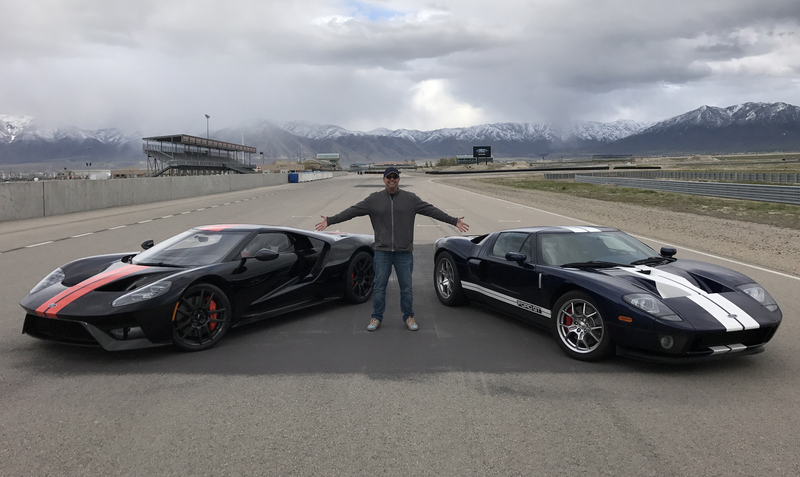 I noted the above in the two stories I produced on the new Ford GT. In both my Forbes and Autotrader write-ups I called out the uncompromised nature of this Blue Oval-badged hypercar. Nothing like it had ever come out of Ford before. Well, actually, the original Ford GT40 was quite similar in philosophy. That car was also engineered as an undiluted race car, and with the relaxed homologation rules of the 1960s Ford made less than 20 street-oriented GT40s without a second glance from race officials. 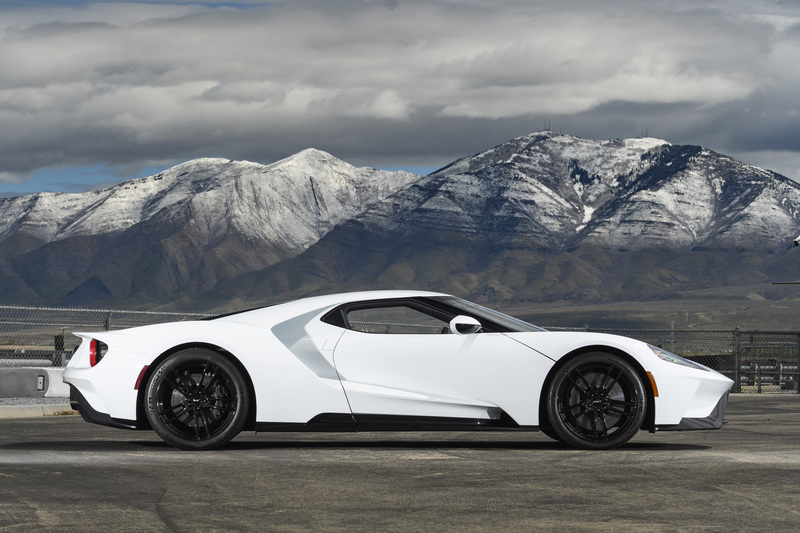 The new Ford GT was certainly not another high performance grand tourer like the 2005-2006 Ford GT. That was probably my strongest impression after driving it as I drove my car 700 miles back to Los Angeles after a long of driving and shooting both cars. 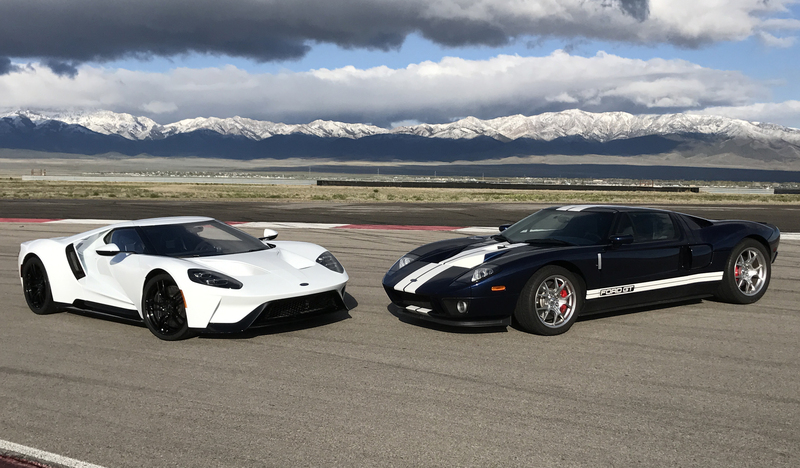 I didn’t really mind the new car’s more aggressive nature, but I knew plenty of second-generation Ford GT owners who loved the comfortable nature of their vehicles. Those guys would have to make the same shift in thinking as I did about the new car. 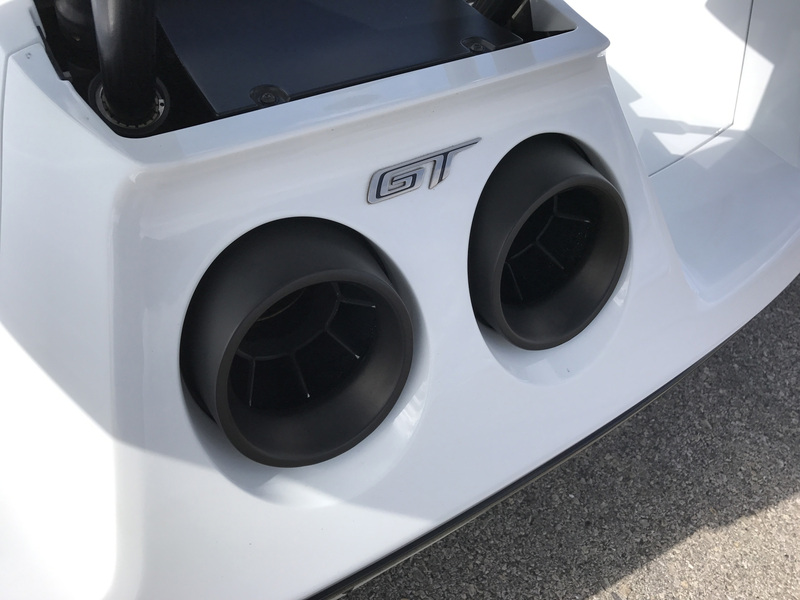 Everything from storage space to exhaust noise was less road-oriented in the new GT. As long as the anxiously-waiting buyer pool understood that everything would be okay.